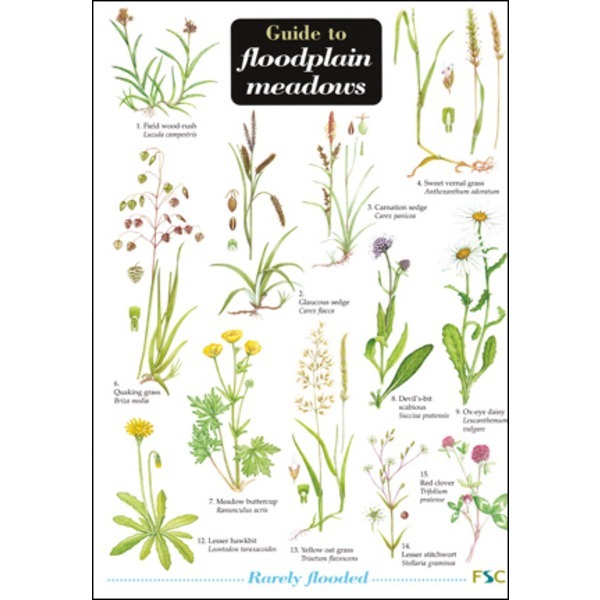 Produced in association with the Floodplain Meadows Partnership, this new fold-out chart features illustrations of 48 key floodplain plant species, and indicates what they can tell you about management and soil conditions. 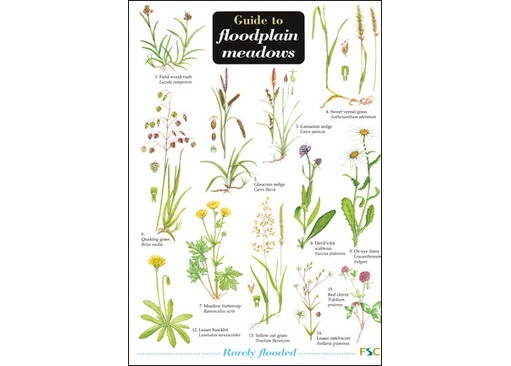 It is possible to interpret many aspects of a floodplain meadow's history, management, soil fertility and water regime just from identifying the plant species and communities present. Species-rich floodplain meadows are an internationally rare habitat, now occupying less than 1500 hectares in the UK. 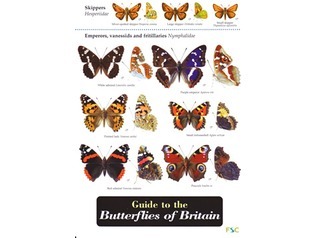 They are special because they have a high species diversity and can support a number of rare species.